Hello ! My Name Is Damon ! 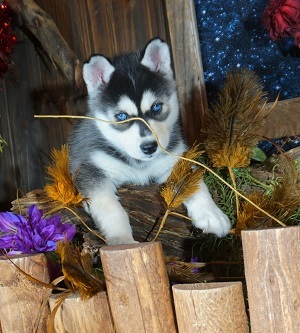 at 8 weeks old on February 21,2019.
" 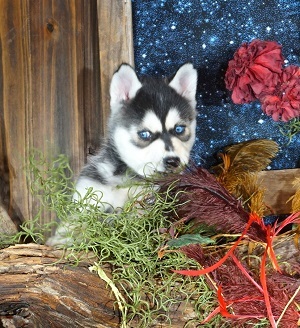 BREEDER" (Loyal Siberian Husky ) Has done everything possible to raise Damon to be a healthy, loving, happy sound puppy , by raising her in the best way possible in regards to diet, exercise, socialization and veterinary care. I am a very loving boy, with a perfect personality ! I want nothing more than to be loved. importantly ready to love you always and unconditionally.